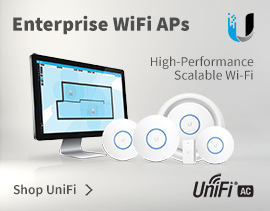 With the AP300 Series, enterprises and businesses can reap the benefits of 802.11n wireless technology now with 802.11n services option enabled as conditions permit for the ultimate in deployment flexibility. 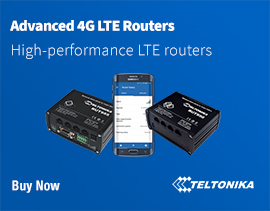 Ideally suited for bandwidth intensive applications, flexible scalability and high speed data transmissions, the AP300 series allows enterprises and businesses to rely on their wireless networks for mission critical applications. Air Traffic Control technology provides high performance full-speed 802.11n while supporting legacy a/b/g devices, allowing the WLAN to effectively meet bandwidth demands and support the highest possible wireless client density. No complex channel planning when combined with a Meru Controller enjoy plug-and-play installation for simple deployment. The AP300 Series Access Point provides the incomparable user experience of Meru's Virtual Cell architecture while delivering speed and reliability. Standard Antenna Gain~ 2.2 dBi for 2.4 GHz and 3 dBi for 5 GHz. 4Gon - your Meru Networks AP302 Dual radio 802.11a/b/g Indoor WiFi Access Point[AP302] distributor, supplier, reseller! Get all your wifi at 4Gon! If you would like to be notified when the"Meru Networks AP302 Dual radio 802.11a/b/g Indoor WiFi Access Point" is re-stocked, please enter your contact details and we will notify you instantly.